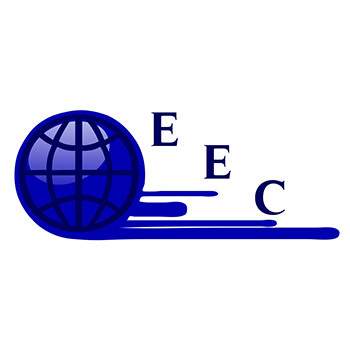 EEC (UK) is a consultancy created in 2009 to provide evaluation and user needs support to companies and projects across Europe in order to help improve their work and output. An effective assessment of user needs is critical in the product lifespan of an organisation; not only do products and services need to be usable they also need to accommodate the needs and aspirations of their users. The company was also developed to draw heavily on past experience of working with and managing project-based activities in the training, ICT, and social media arenas.